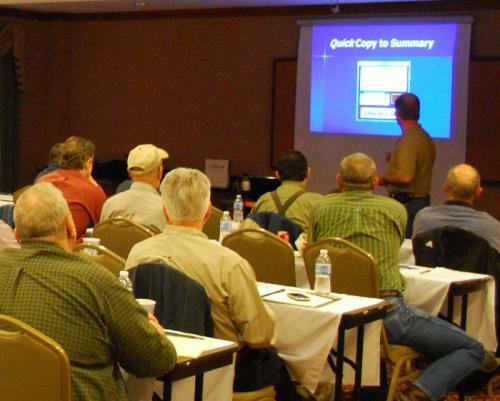 The RETS 64 hour program can be taken by anyone wanting to learn the practical aspects of home inspection or taken to be used towards the TREC required Education / Experience Alternative Program. The 64 hour training program utilizes a combination of Classroom Lab, field training and performing practice inspections with instructor guidance and assistance. 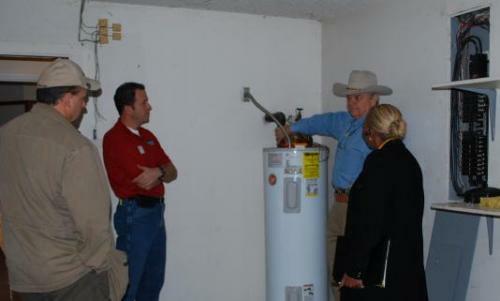 You will learn inspection routines from Leading Home Inspection Professionals. Our renowned classroom and field program combine easy to understand educational materials, hands on modules, interactive PowerPoint presentations and real life field home inspection experiences in order to apply the knowledge learned in the classroom. Upon successful completion of the course and final examination, students will receive a Certificate of Completion and ride-along forms documenting their achievement. This license will allow you to start your own home inspection business without a sponsor or to join an established home inspection company. If you are excited about entering the home inspection industry, then choosing RETS- Real Estate Training Systems as your primary educator, and business partner is the BEST decision you’ll ever make. The Texas Real Estate Commission has approved the following Texas Home Inspection Courses for the required experience training to obtain a Professional Home Inspector License through the Education / Experience Alternative Method. The scope of a residential home inspection, with inclusions, limitations, and exclusions. The history of the home inspection profession. The home inspector's role in a real estate transaction. Basic tools for a home inspection. 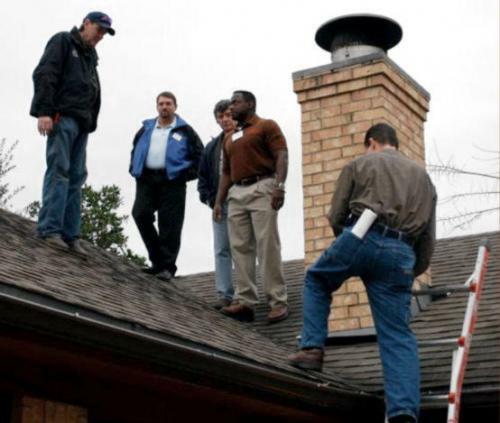 Overview of starting a home inspection business. Telephone techniques to be able to “book” the inspection. Presentation of the inspections and report delivery. Who will buy or refer inspections to you. Hidden business you should know about. Exterior walls, flashing, and trim. Decks, balconies, steps, porches, and railings. Problem identification: (You will view hundreds of examples of defects). The real art of the structural inspection. Wood shingle and shake roofs. Tile roofs, including clay and concrete. Low Slope/Flat roofs, including built-up tar and gravel roofs and single ply membrane roofs. Other roofing systems, including metal and slate. Flashings, skylights, chimneys and roof penetrations. Detection of water penetration and condensation. Service entrance wires and Electrical equipment. Distribution wiring systems and methods. Ground Fault and Arc Fault circuit interrupters. 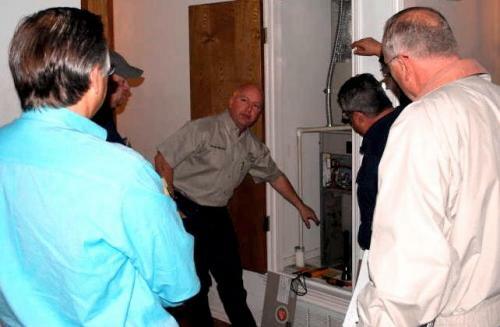 Practical examination: Hands-on inspection of electrical panels and components. Insulation, ventilation and vapor retarders. Principles of refrigeration and cooling. Drain, waste and vent system. Problem identification (You will view hundreds of examples of defects). Report writing options and terminology. Advantages of different reporting formats. Sample reports will be provided and reviewed. Exercise: Creating a report that meets standards. 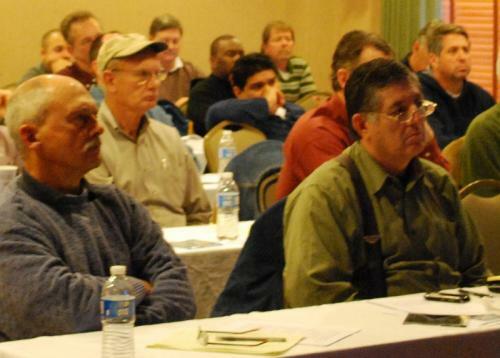 Hands-on field inspections and report writing exercise. Upon successful completion of the course and final examination, students will receive a Certificate of Completion and ride along forms documenting their achievement. This program meets the TREC experience requirement to obtain your Professional Home Inspector License through the Education / Experience Method.